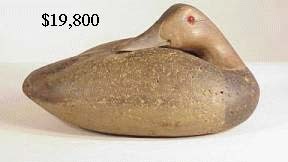 - 900+ lots. 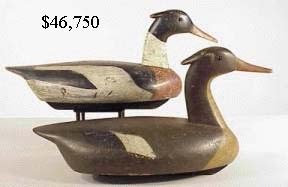 Featuring the collections of William D. Cox, Chicago, IL & Thomasville, GA, Bill Staplin, SUmmit, NJ, William Heaton, Detroit, MI, and Laurie Jordan, Kentville, NS. 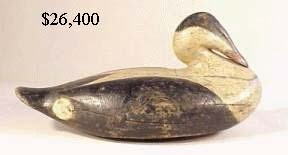 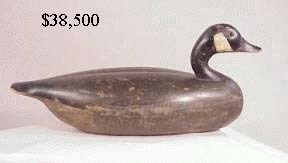 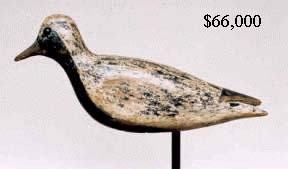 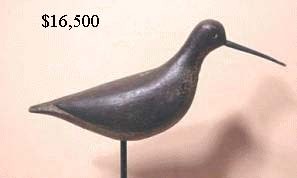 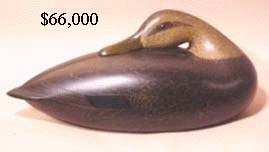 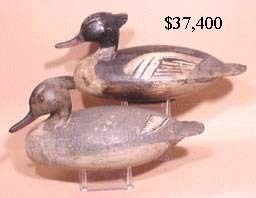 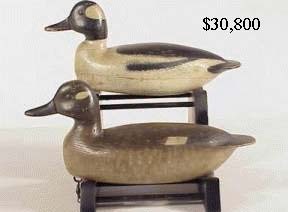 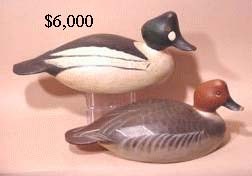 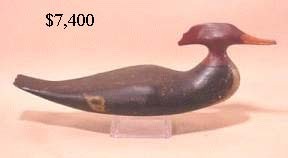 This sale had the fourth largest gross of any decoy auction ever. 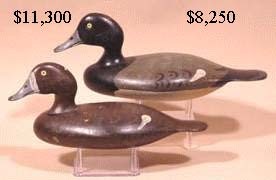 #1 McCleery 2000; #2 Aitken 2003; #3 Hillman 1996. 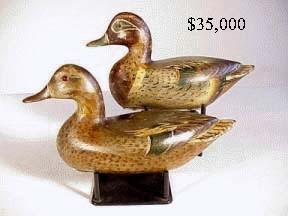 The gross of $2,335,800 was around 28% over estimate. 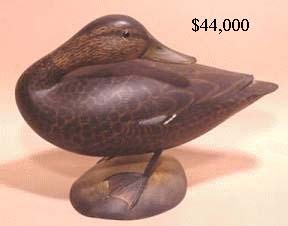 Attendance was up and catalog sales were up.